This tutorial is for beginners wanting to put together their first succulent arrangement. I also use items from the thrift store for a unique look. 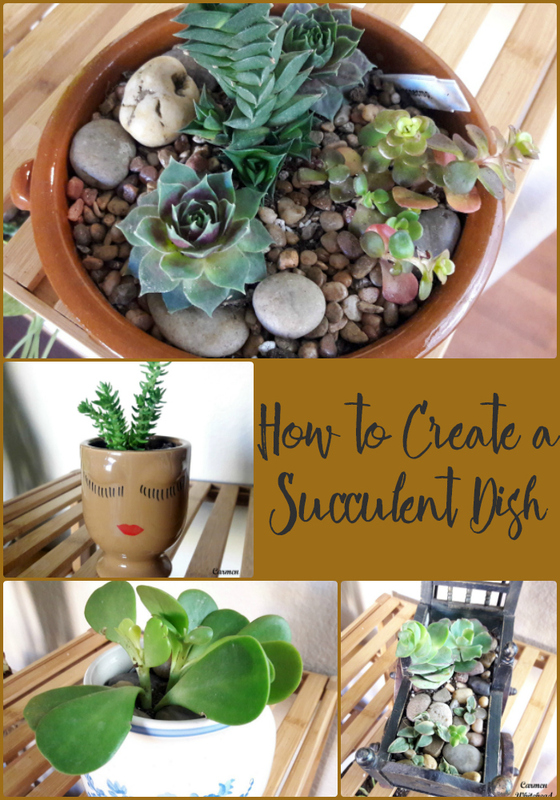 You can make your own DIY Succulent garden with ease and of course creativity. Sorry folks my mistake, all fixed now. Thank You so much in fixing the link. Am I missing something? Do not see instructions or a link to them. the link for the tutorial keeps opening an Amazon T-shirt ad?